.44 Acres wooded lot located in Paar Estates! Great location to build your ideal dream home with close access to shops, dinning, and 95/turnpike access. NICE .55 ACRE CORNER LOT LOCATED IN THE UPSCALE NEIGHBORHOOD OF PAAR ESTATES. Build Your Dream Home Here!! Rare Oversized .46 of an Acre in the Desirable Paar Estates Area. Within Minutes of I-95, Florida's Turnpike and Shopping! Must See!! Great PAAR Estates 1/2 acre plus lot in area of larger homes. Minutes from I-95, and the TurnpikeNo HOA!Public Water and Sewer Available.Build your Dream Home Now! 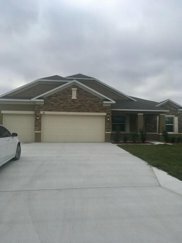 FOUR BED, THREE FULL BATH HOME WITH TWO CAR GARAGE, FAMILY ROOM, GRANITE KITCHEN, TILE FLOORING AND MORE. 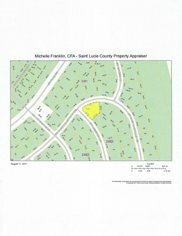 Build your dream home on this lot in West Port St. Lucie. Close to Turnpike and I-95. Oversized building lot just under 1/2 acre in area of beautiful homes! 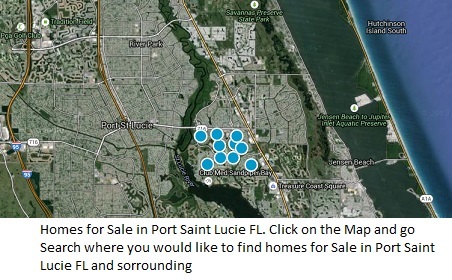 Large estate lot on .44 acres in Paar Estates area of southwest Port St Lucie. Beautiful half acre lot in desirable Paar Estates. Corner lot on North Danville and Leesburg. See pictures. Beautiful oversized lot in a cul de sac with beautiful homes all around. This is a great location within minutes to interstates and all shopping. GORGEOUSE ESTATE SIZE LOT IN AN AREA OF BEUTIFULL HOMES. THIS IS A GREAT LOCATION FOR A NEW LARGER HOME. Estate size lot in area referred to as Paar Estates. A wide drainage canal in the back gives the property more privacy. 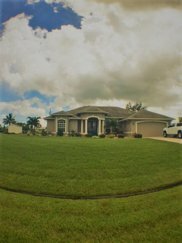 Premium Remodeled, Move in Ready Estate Home, Sits on a Fenced in 1/2 Acre Lot and has a Updated Private Pool and Much More! This is a Must See! Beautiful over half acre lot located in Parr Estates. Build Your Dream Home! Beautiful lot in Paar Estates. Surrounded by newer built homes, only minutes from shops, restaurants and the turnpike. Come build your dream home! tax roll says 3 bedrooms but it is a for sure 4 bedrooms with 3 baths beautifull screened pool area on a corner lot must see. 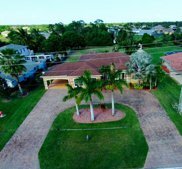 FANTASTIC CANAL FRONT LOT IN THE ESTATE AREA SOUTH OF SAWGRASS . COME BUILD YOUR DREAM HOME NOW IN THIS BEAUTIFUL AREA.